The Mother Tongue (1990) provides a unique and personal look at the history of the English language. 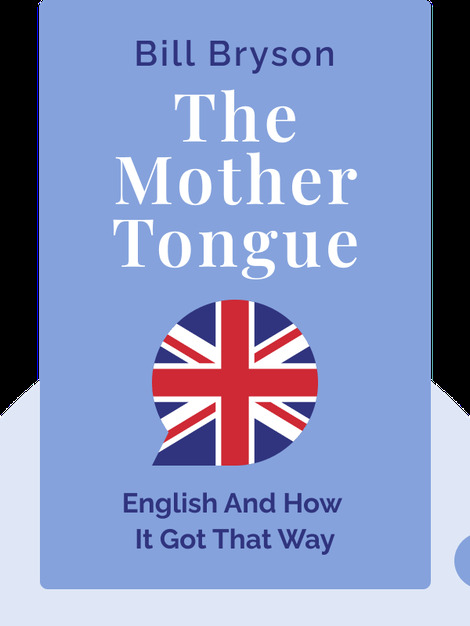 You’ll learn how, thanks to its flexibility and adaptability, English has endured and flourished, despite centuries of invasions, uprisings and censorship. 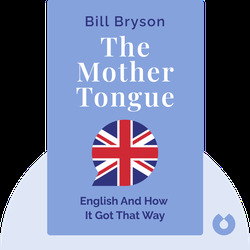 Bill Bryson, a prolific and witty author, has written over 20 books on travel and language, including the bestseller, A Short History of Nearly Everything.